There are 235 Eagles remaining in the active USAF inventory; there is a modernization program that will modernize these jet through 2028. It includes structural improvements, new wings with more stations, new cockpits, and all Eagles will get Conformal Fuel Tanks (CFTs). With these measurements the Eagles should be kept in service until 2045. 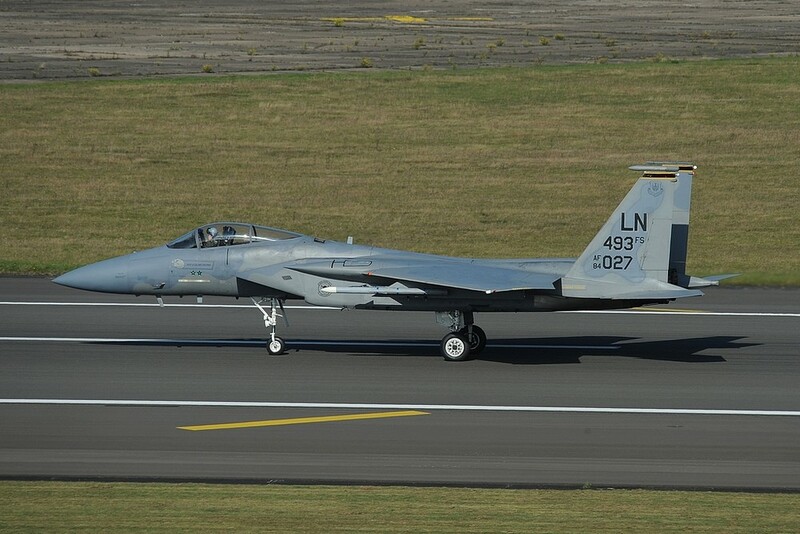 The 36th Tactical Fighter Wing at Bitburg AB received the first Eagles in Europe; with 80 Eagles once assigned to it, it was one of the largest F-15 bases worldwide. The 36th TFW supplied the largest part of its Eagles for Desert Calm/Storm contributing 17 kills, the “Eifel” Eagles were the most successful Wing. They returned to Bitburg in March 1991. 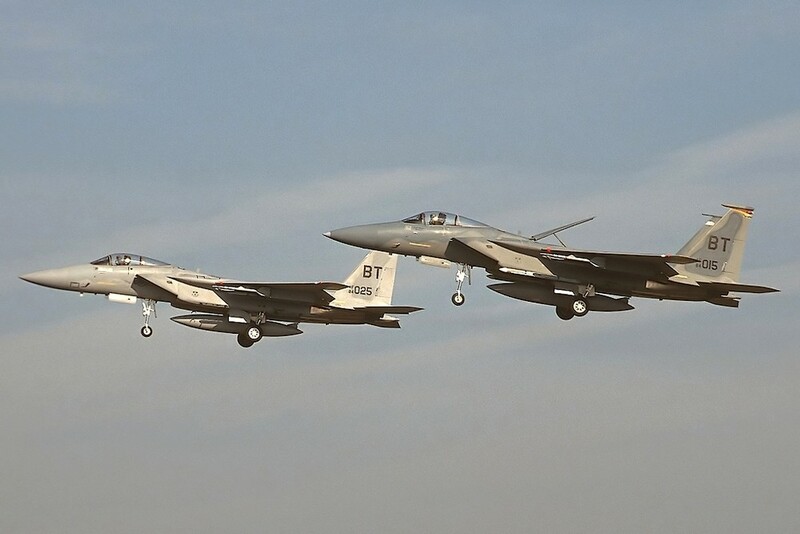 Shortly after its return, one of the Wings’ squadrons, the 525th FS, was deactivated and some of the squadron’s aircraft were sold to Saudi Arabia. In the beginning of the 1990s, there were thoughts about building a second runway at Bitgurg and improving the fuel system, and probably base the F-15E Strike Eagle there too. 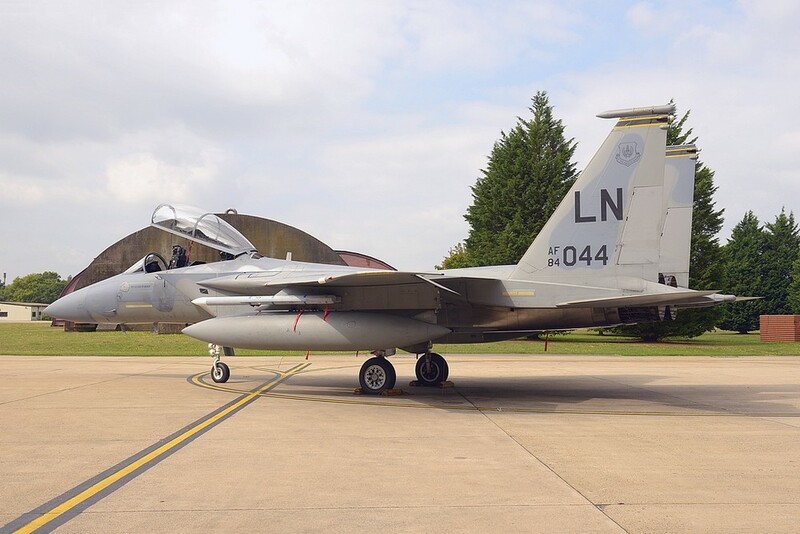 This caused concerns and protests with the nearby population, and so instead the decision was easily made to close the base and position the F-15Es in the United Kingdom, at RAF Lakenheath. 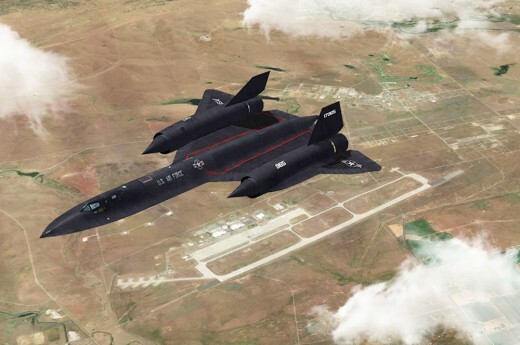 The closure and disbandment was the fastest in the history of the USAF. The 22nd FS was disbanded while the 53rd FS with its Eagles was assigned to the 52nd FW at nearby Spangdahlem Air Base. 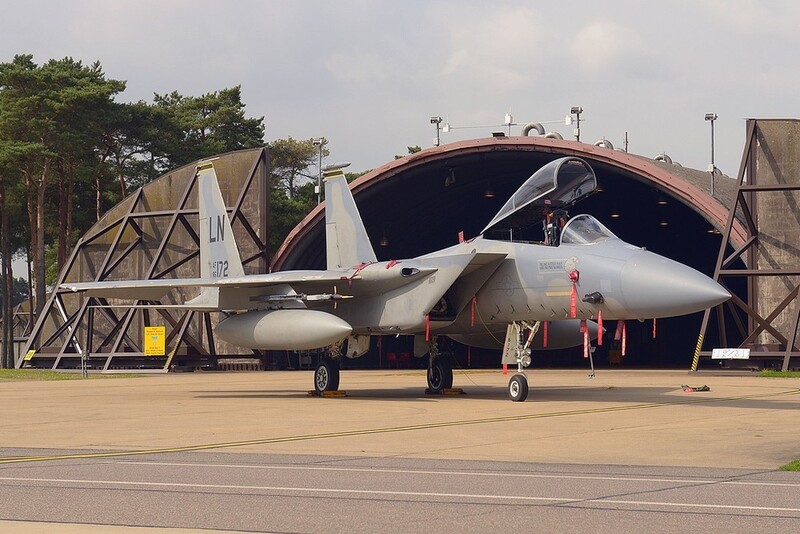 This is one of the last bases of the USAF with an active F-15C/D unit, the other one is Kadena AB on Okinawa Island in Japan. 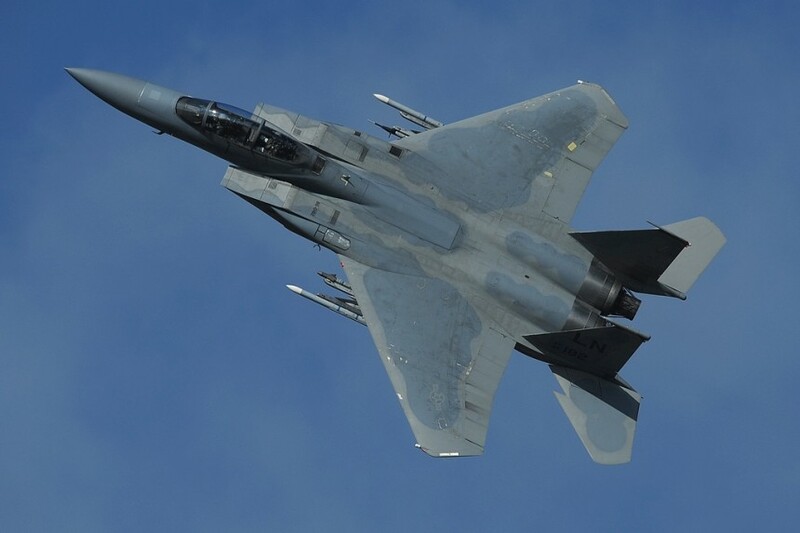 All other active F-15C/D belong to the Air National Guard or the Weapons School at Nellis AB, or to the test units at Nellis AFB and Eglin AFB. The 493rd FS is one of the best Squadrons of the USAF; the unit wins regularly the Air Force Association’s Hughes- and Raytheon Trophy. The squadron was been identified a few times for disbandment, but currently its future appears safe. After Operation Odyssey Dawn in Libya, Operation Iraqi Freedom, and Operation Enduring Freedom, the Eagles have been seen in Lithuania in the Baltic, in Poland, or as participants at Anatolian Eagle or other exercises all over Europe. They frequent Red Flag at Nellis AFB too. 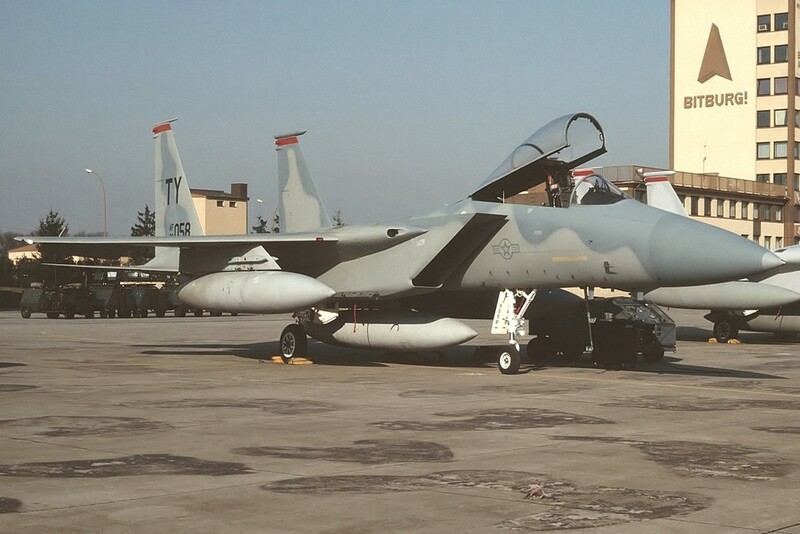 The squadron’s F-15C/D Eagles are among the last ones built and are kept up-to-date. After the announcement of the F-15C/D Wing Replacement Program, it is hoped that the Eagle will keep soaring in Europe. 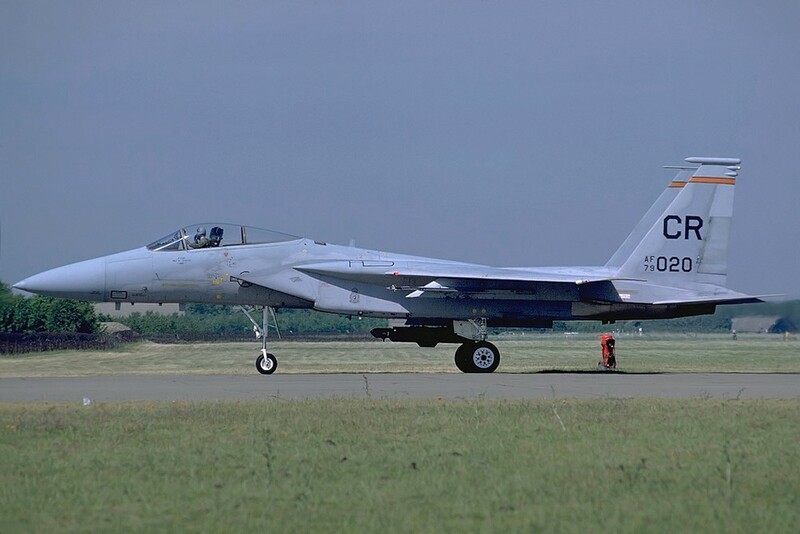 After the closure of Bitburg AB it was announced that one squadron of F-15C/D Eagles would still be based in Germany, so in 1994 the 53rd FS was moved with 18 aircraft, to Spangdahlem AB. The squadron participated in operations over Bosnia and Northern Iraq. But there were further cutbacks and reorganizations and in 1999 the squadron was disbanded at Spangdahlem AB. The Eagles from Soesterberg had a unique role in the USAF as this was the only squadron which was under the control of a foreign country, as the unit was controlled by the Netherlands Air Force. 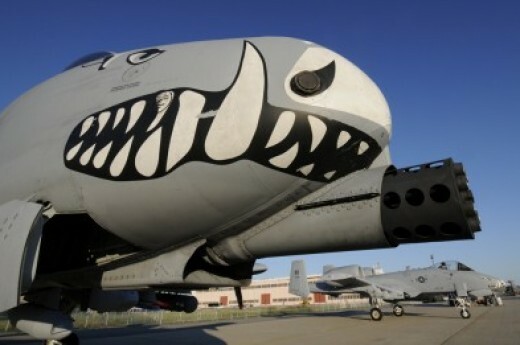 However, the squadron still participated in Operation Desert Storm. On 28th January 1991, F-15C 79-0021 of 32nd TFS shot down a MiG-23 with an AIM-7M. From 1991-1993 the unit participated in Operation Provide Comfort. 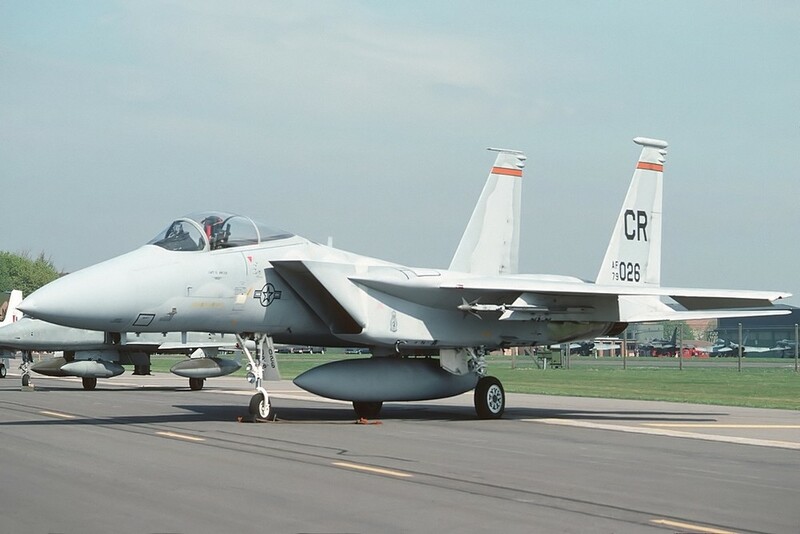 In an unusual move, in 1991 the squadron traded older F-15A/Bs for its newer F-15C/Ds, as their newer jets went partly after the Gulf War to Saudi-Arabia. 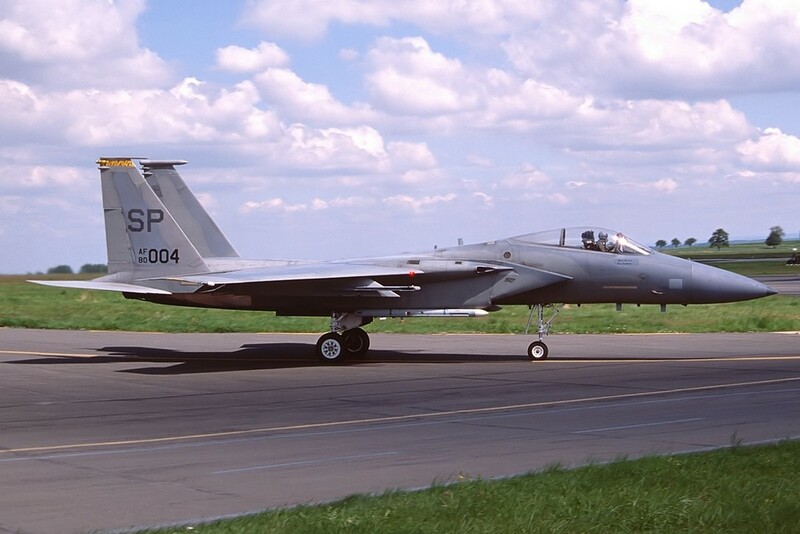 Their supplied F-15A/B airframes were updated MSIP (Multi-Stage Improvement Program) aircraft, and at the time (because of their new avionics ) were the most modernized F-15 Eagles in use. 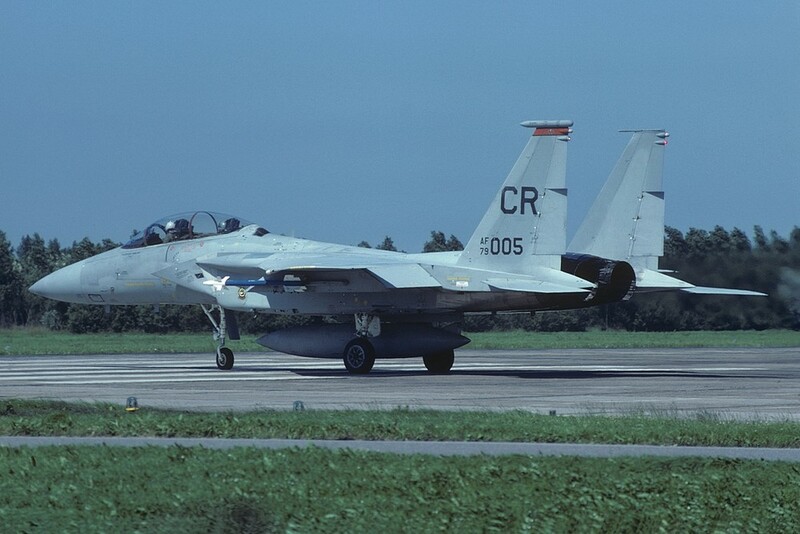 On 4th of July 1989 an F-15C on QRA duty scrambled from Soesterberg AB to intercept a soviet MiG-23, flying into Belgium. The pilots found out, that the MiG-23 was not only without weapons, it was also without pilot. He ejected after engine problems over Poland, but after the ejection the engine decided to work again and flew, without a pilot ,until it ran out of fuel and crashed in Belgium into a house (see: https://en.wikipedia.org/wiki/1989_Belgian_MiG-23_crash). 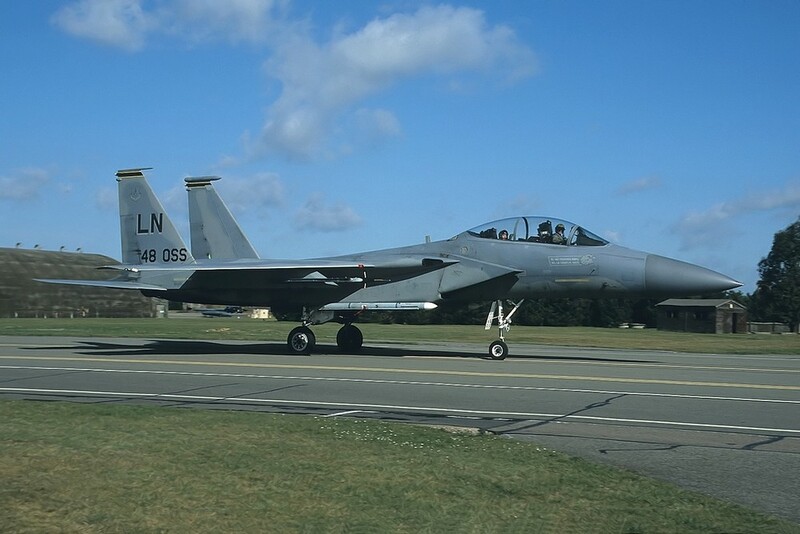 In July 1985 the first F-15C was flown from Langley AFB to Keflavik to begin replacing the unit’s F-4E Phantom IIs. The units Eagles differed from other squadrons as they were using conformal fuel tanks (CFTs). They were necessary to be able to cover the large areas between Iceland and Greenland and the northern Atlantic up to Scotland. However the squadron and its parent wing were disbanded in 1995 and the Eagles dispersed over other units. 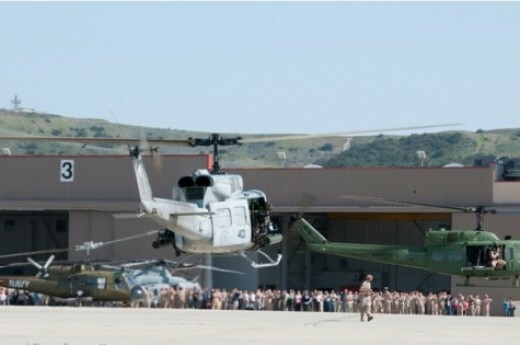 The base is still used for deployments. 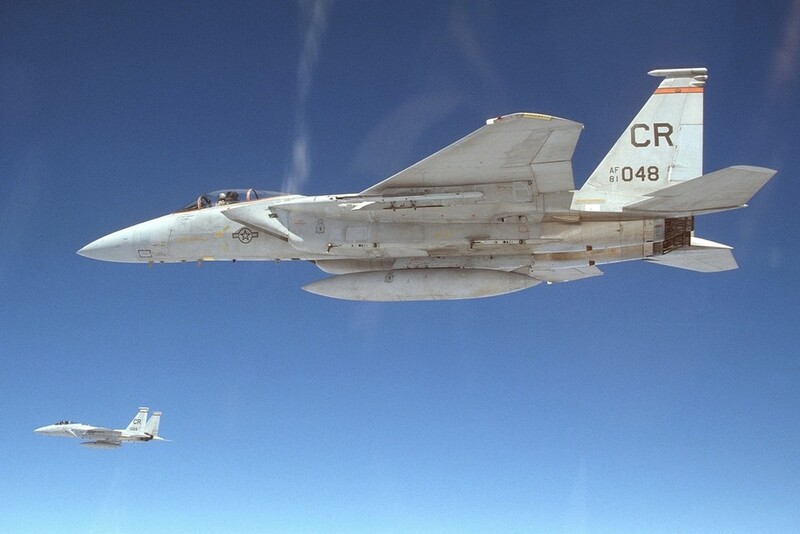 In September 1978, the first deployment exercise of F-15 Eagles to Europe, from the U.S. mainland, began. Over the years, the number of participating aircraft got smaller, but there are still regular Air National Guard units coming to Europe to participate on various exercises. Long may it continue.